Taking into account requests from prospective participants, the deadline for submission of abstracts has been extended to the 10th May 2017. 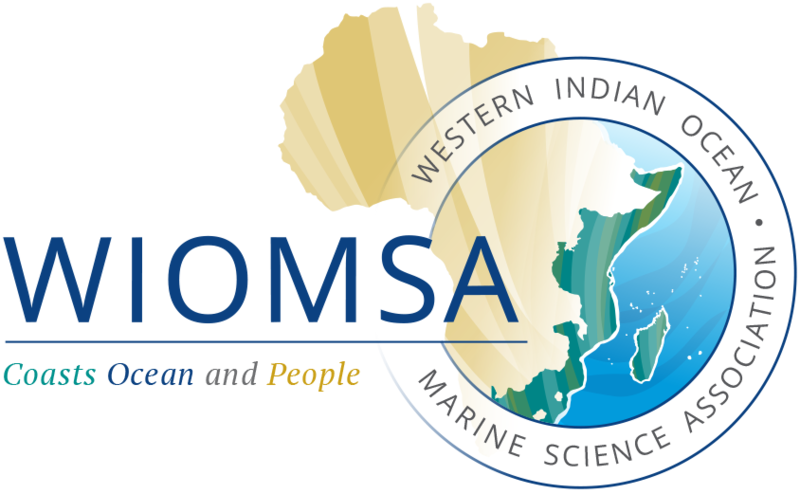 Abstracts must be submitted online at http://abstract.wiomsa.org/index.php/wioma/10WSS. Please follow the online submission instructions.